What a memorable August. 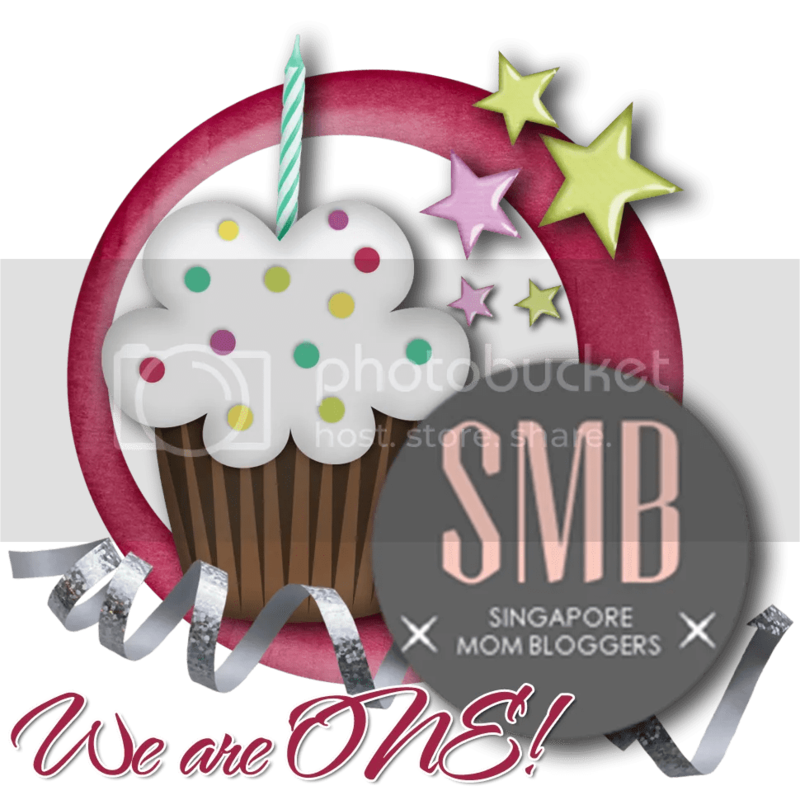 We’ve celebrated national day, three birthdays, planned a staycation and two holidays in November (! ), and as you read this we’re on a long-ish holiday with only Mittens – a first for us. I’ve taken on some work, which has been interesting and challenging, and not as if I don’t already… Continue reading Adieu, August!